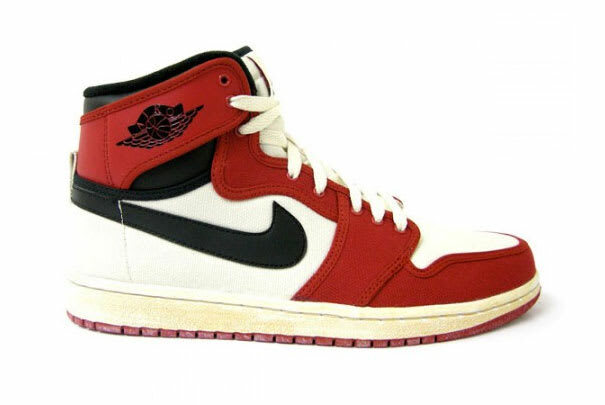 • The Jordan 1 always has been and forever will be a classic for sneakerheads. The KO canvas makeup turns it into a super summer shoe and gives another reason to go buy more of them. If you search hard enough, you can probably still get yourself a pair.